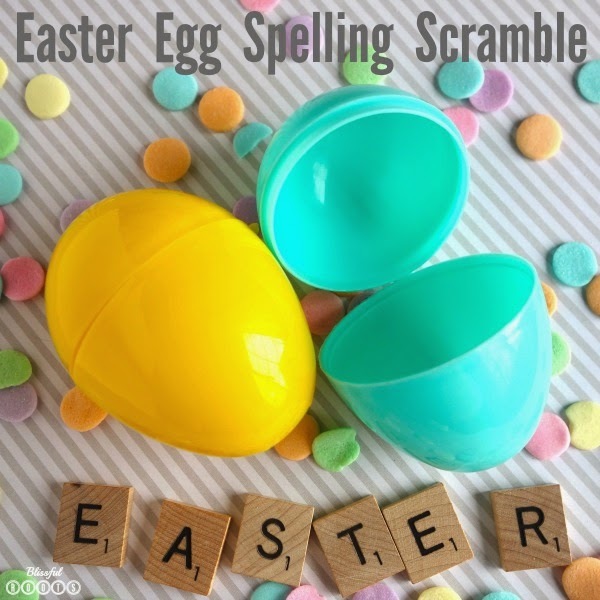 I'm over at Or So She Says today with a fun word scramble Easter game. This was always a hit with my first graders during literacy centers! I'd love for you to stop by and visit! Click here for my entire post. I've got all the items you'll need, and the how-to for this fun Easter activity.